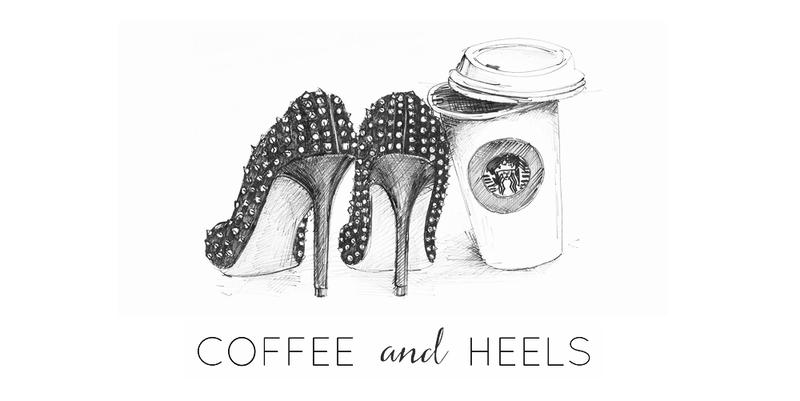 Coffee and Heels: Happy Monday from Me & Zooey! Happy Monday from Me & Zooey! This struck a chord with me. 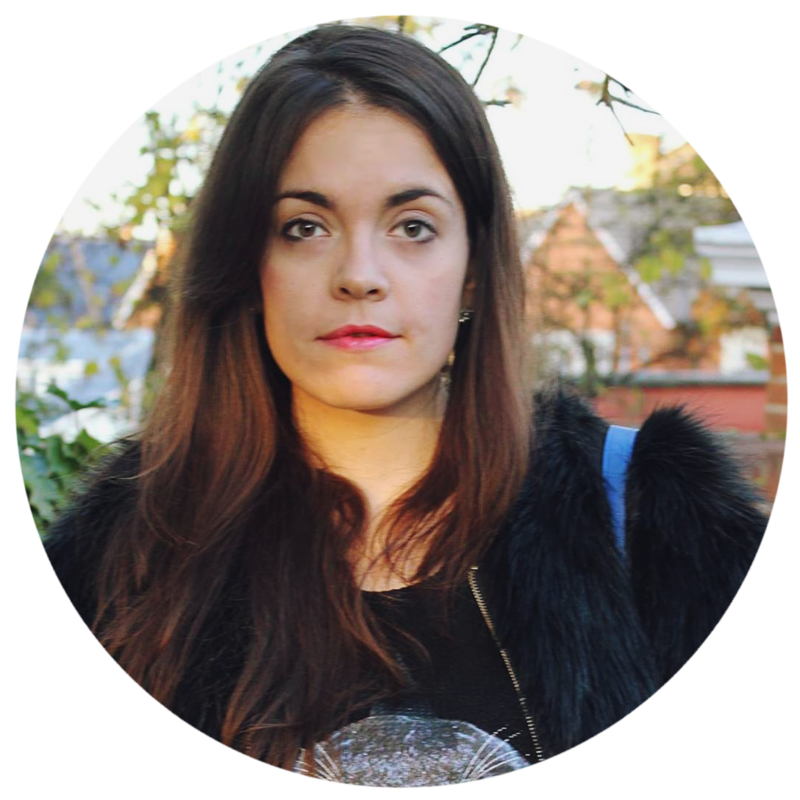 I'm really, really sensitive and often laughed at because of it. I cry almost every day - often because of laughing too hard. I cry at movies. I cry when hearing certain songs. Seeing a shelter dog wagging her tail and finding her way back to happiness actually makes my heart soar. I can laugh out loud on the bus when reading a funny book. I let things affect me. Little things touch me and leave their mark on me. 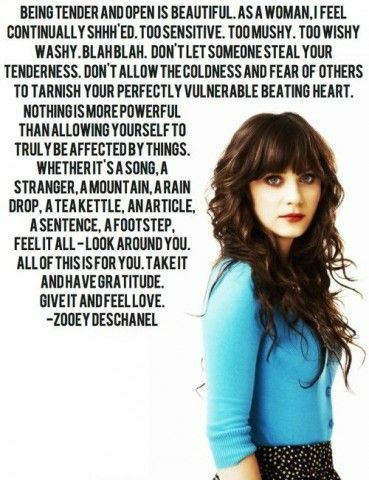 And I love Zooey saying that being sensitive is actually a good thing - a beautiful part of being a human being. And that you should never let it go.